Tiger111HK 2014 Lucky Draw Start Now !!!! Fight for a chance to win a prize by make order between 16 January 2014 to February 2014(HKT) (The order you have made must be Completed Payment) . This year's sponsor's brand include : King Arms , Element , APS , Magpul PTS , EAIMING , SWAT , Z-Tactical . If you buy product with Sponsor's Brand in order . You will have extra one chance. You can get a 220V Ni-MH/Ni-CD Battery Charger for US$ 0.99. Don't miss a chance to buy a new Battery Charger & enter 2014 Tiger111hk Lucky Draw! 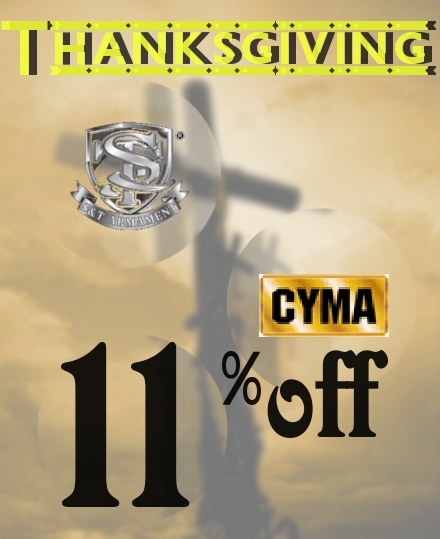 The promotion held on Dec 2013 only. 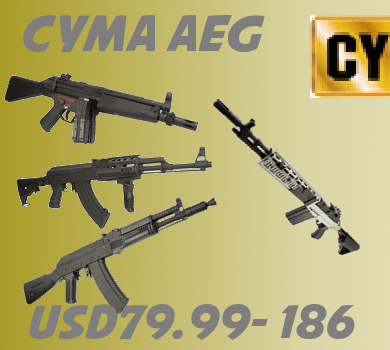 (“Lucky Draw”) is open to all eligible customer who have purchased the specific products of King Arms, CAA Airsoft or Eagle Force (“Selected items”) over USD150. The Lucky Draw runs from 1 December 2013 to 31 January 2014 with both dates inclusive based on Hong Kong local time. This Lucky Draw does not apply to the purchase of BB pellets, silicone oil and gas. There is no limit to the number of participation times of the Lucky Draw. Each single purchase of selected items above USD150 during the promotion period will entitle to one lucky draw entry, over USD300 will entitle twice and so on. The registration of the Lucky Draw will accept single receipt only, computation accumulated by various receipt will not be applicable. The receipt used for registration must clearly show the qualifying items, the total amount and date of purchase and the name of reseller. The Lucky Draw is divided into two phases, the entry of the Lucky Draw is applicable in “Phase One” and “Phase Two” who successfully register within the “Phase One”. Any registration and the entry of the Lucky Draw obtained within the “Phase Two” is only applicable in the Lucky Draw of “Phase Two”. Participator must read through and agree to follow all the rules, terms and conditions and provide all the necessary information for the registration of the Lucky Draw via Website (http://www.vproltd.com/promote/), failure to do so will result in disqualification. Deadline of the registration for Lucky Draw” Phase One” and “Phase Two” are 5th January 2014 and 9th February 2014 respectively. Participator must keep the original receipt of purchase (all the detail must be clearly shown).V Production Co. Ltd. reserves the right to require the winners to present the original purchase receipt for verification. 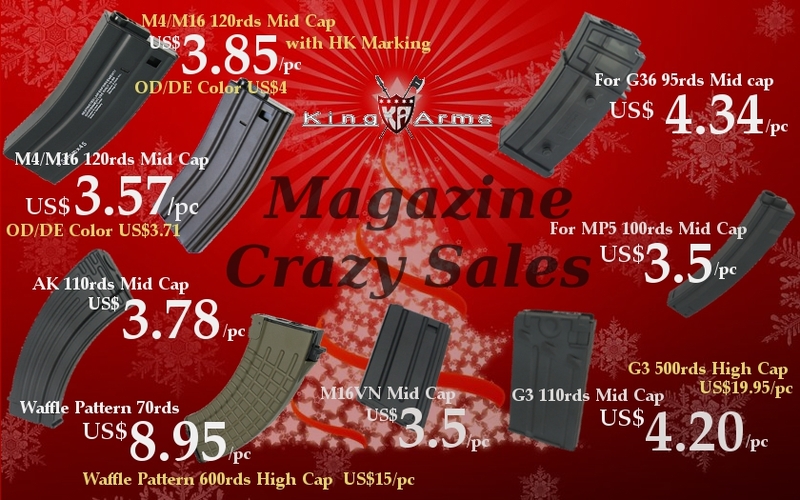 Winners of the Lucky Draw will be selected randomly and results of the Lucky Draw “Phase One” will be announced in the Website and Facebook of King Arms, CAA Airsoft Division and Eagle Force on 06 January 2014 (MON). The winners will be notified by registered email between 06 January 2014 (MON) and 10 January 2014 (FRI), and Winners identity confirmation must be completed before 10 February 2014 (MON), failure to do so will result in disqualification. 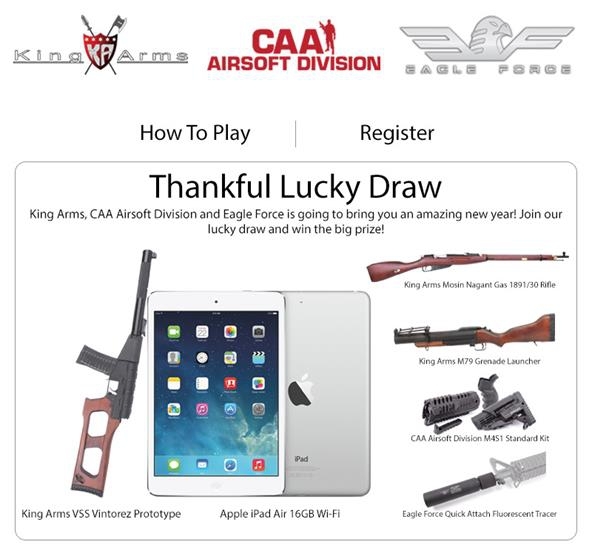 Winners of the Lucky Draw will be selected randomly and results of the Lucky Draw “Phase Two” will be announced in the Website and Facebook of King Arms, CAA Airsoft Division and Eagle Force on 10 February 2014 (MON). The winners will be notified by registered email between 10 February 2014 (MON) and 14 February 2014 (FRI), and Winners identity confirmation must be completed before 14 March 2014 (FRI), failure to do so will result in disqualification. , Participant is voluntarily agreed and to follow the all following rules, terms and conditions in the Promotion. Any violation of these rules, terms and conditions by any participant will result in such participant's disqualification for the Lucky Draw. Prizes cannot be sold or exchanged for cash or other goods. All promotional material used in this Lucky Draw is copyright-protected and exclusively owned by V Production Co. Ltd. Without V Production Co. Ltd. prior authority, all promotional material cannot be reproduced, duplicated, copied, sold, resold or any form of usage. V Production Co. Ltd. reserves the right to pursue legal action for any form of unauthorized usage of the material. V Production Co. Ltd. reserves the right to utilize the collected personal data for the promotional and marketing purpose. V Production Co. Ltd. reserves the right to disqualify the participator or confiscate the prizes in case of any misconduct, fraud or abuse found. V Production Co. Ltd. also reserves the right to pursue legal action and claim for compensation to those obtain the prizes through inappropriate method such as fraudulence. Any disqualified participator or whose prize has been forfeited is not entitled to any payment or compensation from V Production Co. Ltd and V Production Co. Ltd. reserves the rights to deal with all forfeited or unclaimed prizes in any manner deemed fit. In the interest of fairness, employees and relatives of the employee of V Production Co. Ltd and participated merchants and employees of the merchants are not permitted to participate in this Lucky Draw. If any provision of the rules, terms and conditions is or becomes illegal, invalid or unenforceable in any respect, the illegal, invalid or unenforceable provision shall be deemed to have been deleted from the rules, terms and conditions but other provisions of the rules, terms and conditions shall remain in full force and effect and shall not be affected or impaired thereby. Where there is any discrepancy between the Chinese and English versions of these terms and conditions, the English version shall apply and prevail. Should there be any dispute, decisions of V Production Co. Ltd. will be final. Participator should fully and clearly understand the local law and responsible for any potential risk and liability caused and raised by the prizes. V Production. Co. Ltd. shall not bear any liability in relation thereto. V Production. Co. Ltd. reserves the right to offer alternative prize if any prize is not available or under special situation without prior notice. In case V Production. Co. Ltd. is not the supplier of the prizes, V Production. Co. Ltd. shall not bear any liability in relation thereto. Participator should contact the supplier directly. V Production Co. Ltd. shall not be liable for any loss or interference of the Lucky Draw result arising in connection with the lost data, incomplete data, damaged data, altered data, any error, breakdown or malfunction in computing or other technical issues. V Production Co. Ltd strives to protect personal information to prevent unauthorized access and ensure correct use of information. V Production Co. Ltd reserves the right to change any and all terms and conditions you see here at any time without prior notice. Such revisions and additions shall be effective immediately upon the posting of the revised Terms and Conditions at this website (http://www.vproltd.com/promote/promotereg.asp). 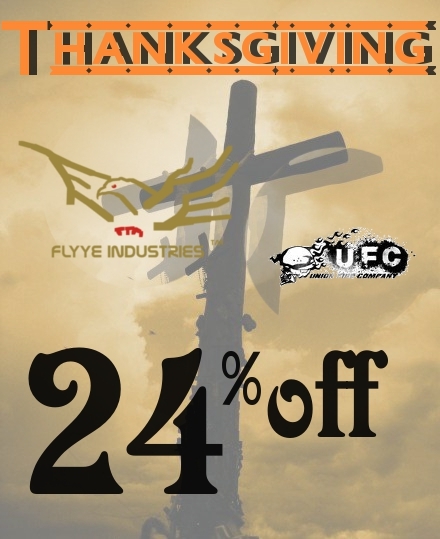 All Flyye and UFC products with 24%off Discount . 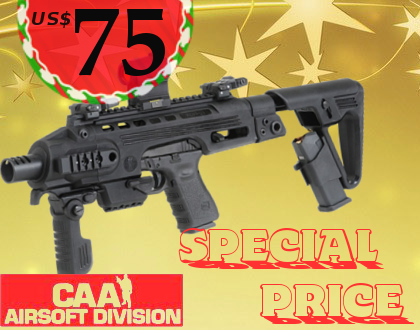 Subscribed Airsoft Tiger111hk Newsletter event ,a winner get a "PTS RM4 AEG"
We sent email to a winner. please reply us in 10 days. King Arms Metal body for your AEG M4/M16 Rifle . - Each order is limited to get a Wall or Desktop Calendar . - All the final decision will be retained by Tiger111HK. The End of out of stock . 16th Oct 2013 to 1st Nov 2013 (HKT). All member have a chance to get a PTS (by KWA) RM4 ERG AEG rifle x1 by Subscribed Airsoft Tiger111HK Area Newsletter only . It is easy to Join Member and Subscribe Newsletter Airsoft Tiger111HK . For Old member , Subscribe newsletter by clicking [My Account] → [Subscribe or unsubscribe from newsletters. ] -> took the "General Newsletter" ** of left box and Click to " Continue " button to save . ** "General Newsletter" = Receive our News / Promotion via email. We will notify winner at 30th Nov 2013 and ask for shipping detail. Tiger111hk WILL be responsible for standard shipping. -All the final decision will be retained by Tiger111HK Co. Ltd.
-For fair event progression , SPAM account will be ban for this event. This is a Easy and worthy event , what are you waiting for ? Lets Subscribe Airsoft Tiger111HK's Newsletter! 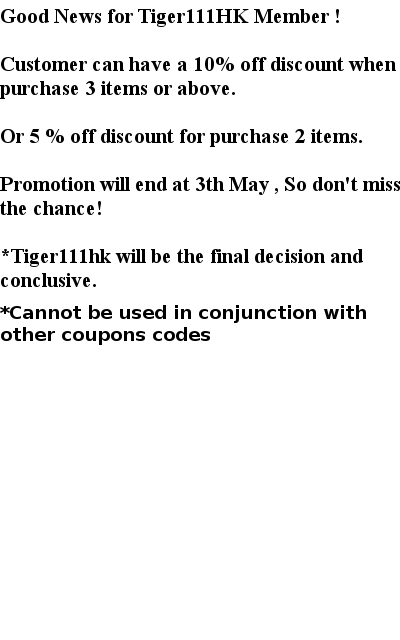 Tiger111HK Newsletter provide New products , Features Items , Latest Promotion and exclusive coupon code. We will also Release this event on here. 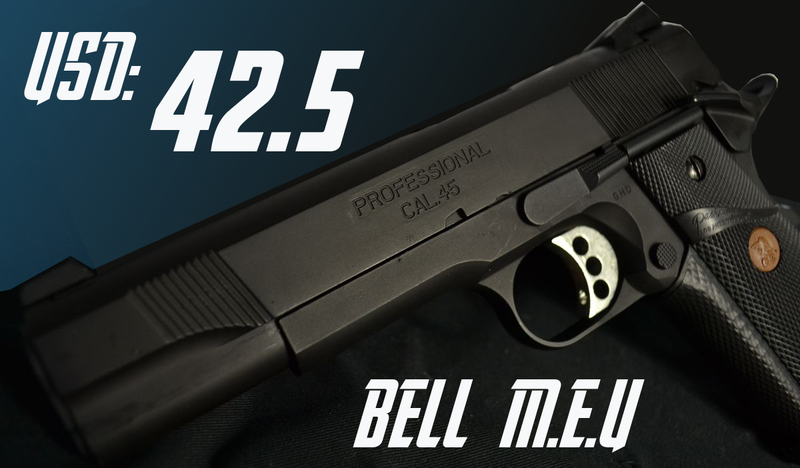 "BELL M1911 GBB & MEU GBB " Crazy Sale! 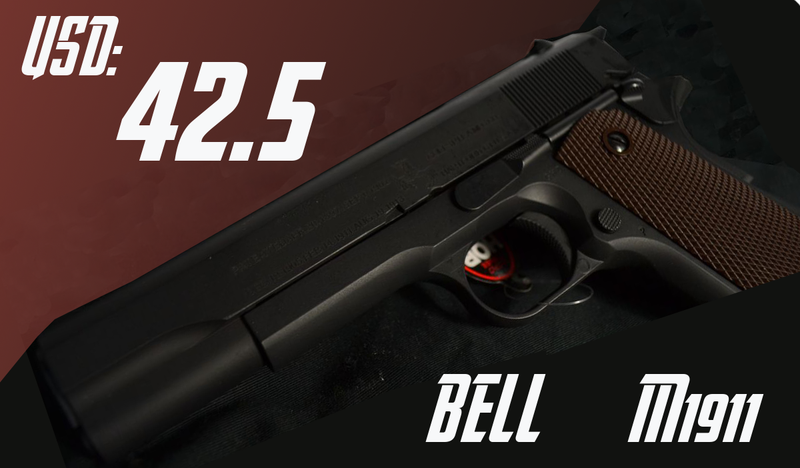 We're offering USD 42.5 for both gun. EAIMING Plastic Pistol Display Stand Only sell 0.99 USD! 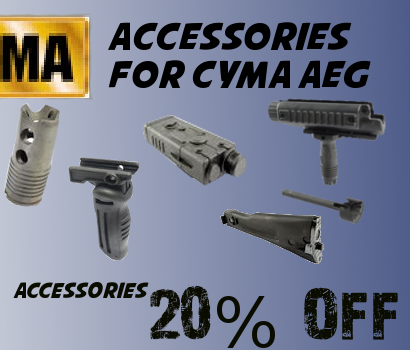 Some of the CYMA product have a special price form now to 27th May. 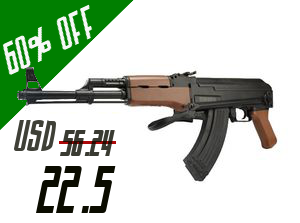 Tactical AK / M5A4 / EBR AEG offering USD 79.99 - USD 186. 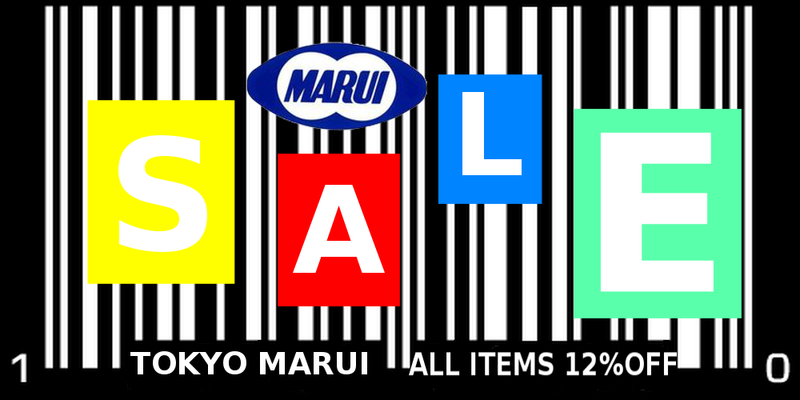 12% Off Discount for all Tokyo Mauri Product ! AEG , GBB , BB Pullets , Magazine and more . 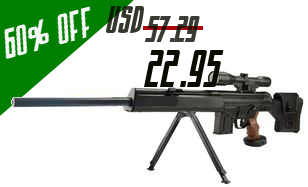 Time Limited Bell AUG AEG Special ! From now to April 19 . 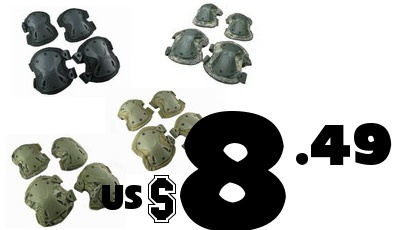 9mm Knee & Elbow Pad have a special price now! 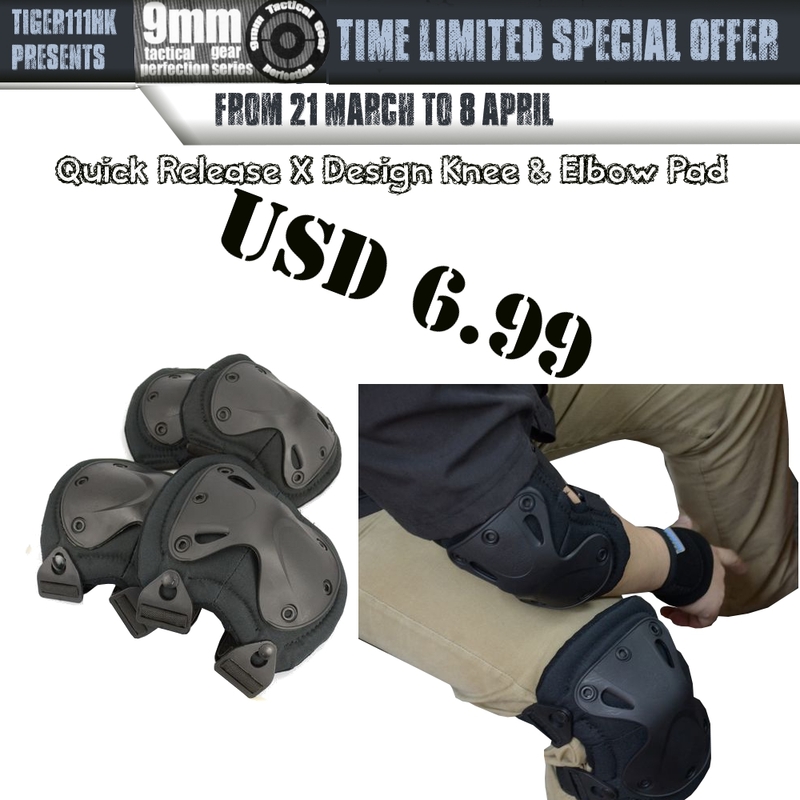 From 21 Mar, 2013 to 8 Apr, 2013 (Hong Kong Time), everyone can buy a 9mm Knee & Elbow Pad (Black) that just USD 6.99. Don't miss this good chance, come and buy it now. If you are in interested in other colour (CB / ACU / Multicam / Olive Drab) , Please visit the link below. 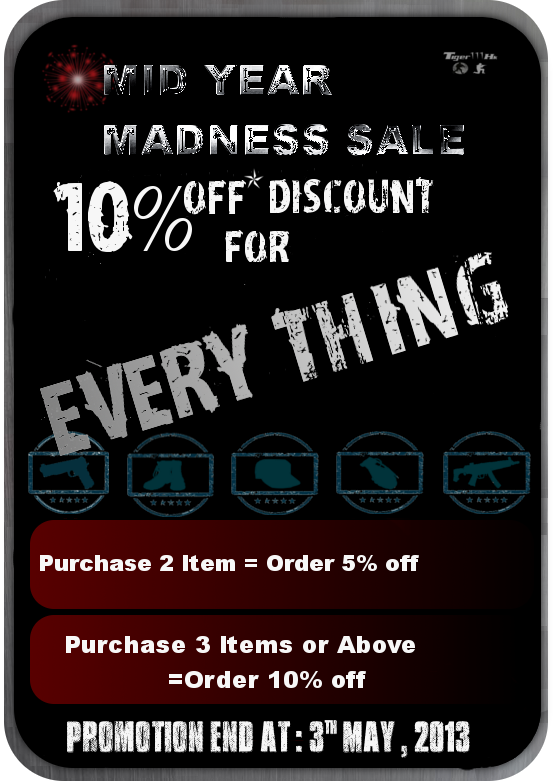 20% OFF discount available now. From Now to March ,31 , Every Saturday and Sunday. 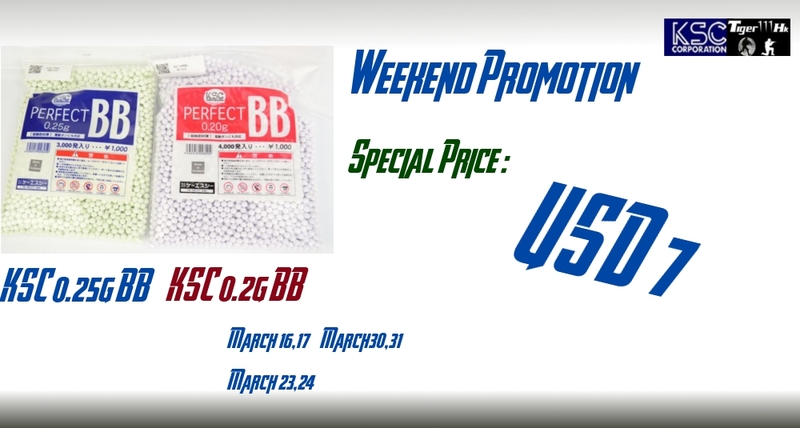 Offering USD 7 for KSC Perfect Series 0.2g /0.25g 6mm BB. Congratulation to the winner from "subscribed Airsoft Tiger111hk Newsletter"
You can get a “"KWA Kriss GBB and Ext. Mag"!! We sent an E-mail to your inbox, so please check your inbox and contact us. If we not see your reply in 5 working day, we will cancel your winning qualifications. -The shipping address will according to the participators Billing Address. Please clarify the billing address and do not change it. -The prize are free and included worldwide standard shipping. If the mail lost, Tiger111hk will not re-send or refund . Thanks for your support of tiger111hk. 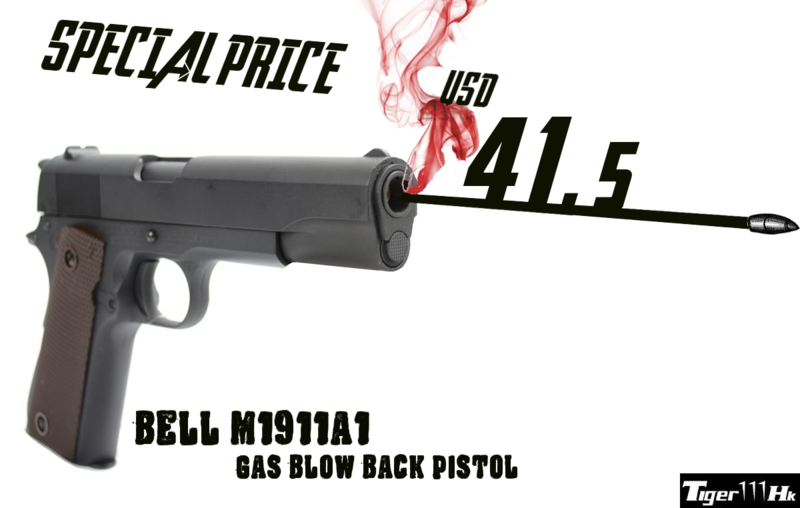 Time Limited Special Offer for BELL M1911A1 GBB Pistol. 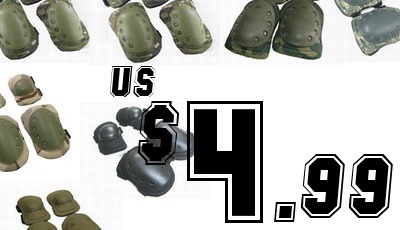 Offering USD 41.5 From now to Feb,22. 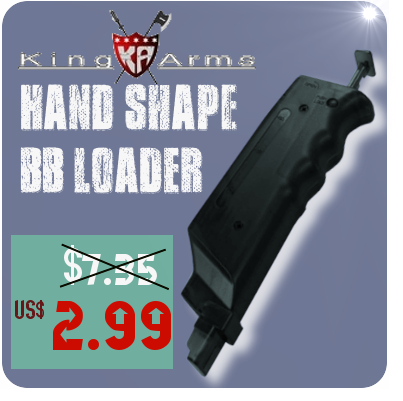 You can get a 120 Rds 6mm BB Loader for US$ 0.5. 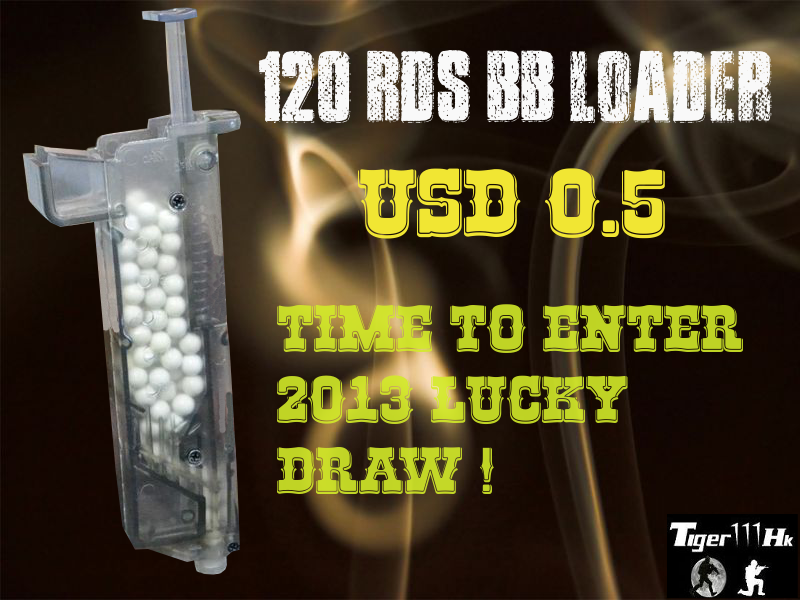 Don't miss a chance to buy a new BB Loader & enter 2013 Tiger111hk Lucky Draw! Just USD 0.8 to buy a Scrim Scarf ! Also it is a great chance to enter 2013 Airsoft Tiger111hk Lucky Draw. All EAIMING SC38 Scrim Scarf are 70% off Now! Including 12 Different Colors for your unique style. Tiger111HK 2013 Lucky Draw Start Now! Make order between 6 January 2013 to 7 February 2013 are acceptable for this event. All member have a chance to get a KWA KRISS Vetcor GBB plus Extra Magazine by Subscribe Airsoft Tiger111HK Area Newsletter only . 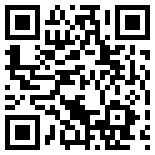 It is easy to Join Member and Subscribe Newsletter Tiger111HK . We will notify winner at Jan 30 2013 and ask for shipping detail. Tiger111hk WILL be responsible for standard shipping. -All the final decision will be retained by Tiger111HK. -For fair event progression , SPAM account will be ban for this event. Lets Subscribe Tiger111HK Newsletter! 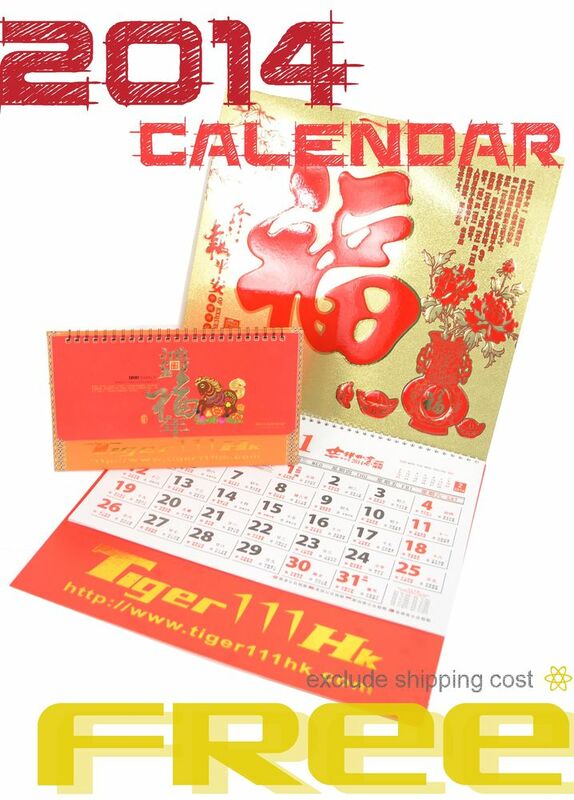 Tiger111HK Newsletter provide New products , Features Items , Latest Promotion and exclusive coupon code. We will also Release this event on Facebook Fans Page & here. Today to HKT 31 DEC 2012 Special price for everybody ! ***If there is any dispute, Tiger111hk have reserved for the final decision. Tiger111hk Giveaway giving out gifts!!! From November 29, 2012, whenever customers shopping in Tiger111hk, and completed the payments *. Whether by self pick-up or mailing services*, customers can get a free grenade ballpoint pen *. While stocks last. * : Customers must make an order first in Tiger111hk website, after in determining payment, customers will obtain the giveaways. * : If the customer is using the mailing service delivery of items, Tiger111hk grenade ballpoint pen will be sent in the parcel. * : Customer must not select grenades ballpoint pen colors. 1. Tiger111hk has the final power of interpretation of this and other terms and conditions. 2. In case of any dispute, Tiger111hk reserves the right to make the final decision on the dispute and otherwise in any problems with this promotion. 3. Tiger111hk reserves the right to amend these Terms and Conditions, or terminate or suspend this offer without prior notice. If you like it, don't miss this chance! For each order are an unlimited number. 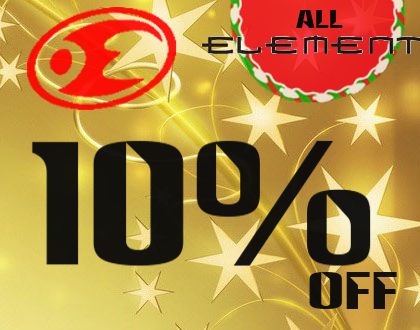 This offer can not be used in conjunction with any other promotions or discounts. If there is any dispute, Tiger111hk have reserved for the final decision. Below this five silencer* are offering special of pricing. Limited quantity, first come first served. Note : There are only fit for 14mm barrel. Good News! EAIMING 1000D CORDURA® Foldable MOLLE Backpack have Special Offer. You can select any color of the Backpack. There are 5 color of Backpack, such as Ranger Grey, Dark Earth, MultiCam, Olive Drab, Black. From Now to 20 Sep 2012. - For each order are an unlimited number. - This offer can not be used in conjunction with any other promotions or discounts. - Tiger111hk has the final power of interpretation of this and other terms and conditions. - In case of any dispute, the Company reserves the right to make the final decision on the dispute and otherwise in any problems with this promotion. - The Company reserves the right to amend these Terms and Conditions, or terminate or suspend this offer without prior notice. to win a RAV MOLLE Assault Vest -CP Color. If you find the Tiger picture , Capture and send it to adv@tiger111hk.com . You can join this Lucky Draw event for free ! We will draw out two winners at this time ! Good Luck ! -Tiger111hk will responsible for the free shipping. which participant send the captured tiger picture to us. -Tiger111hk will not reship prize for Incorrect address or product damage . -One shipping address can only participate one time. decision on the dispute and otherwise in any problems with this promotion. 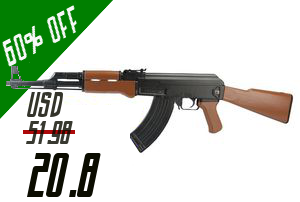 Now provided to buy CYMA Tactical AK Foldable Hand Grip C16 OR CYMA Polymer 20mm R.I.S. 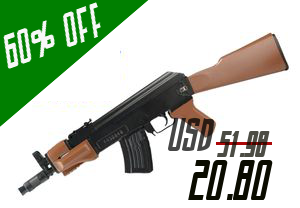 Rail Vertical Foregrip, have special discount! SEIKO(BELL) AK-47 and PSG-1 10% OFF!! !